"Coming soon: Remove a message from a chat thread after it's been sent". Said something embarrassing? Don't worry, you can unsend that Facebook message, but you better be fast! You'll have to notice the mistake pretty quickly if you want it erased from the digital world; but nevertheless, it's possible now. It'll only let you unsend messages for up to 10 minutes after you first send them. Facebook, who owns WhatsApp, plans to implement the "unsend" feature into the company's Messenger app. 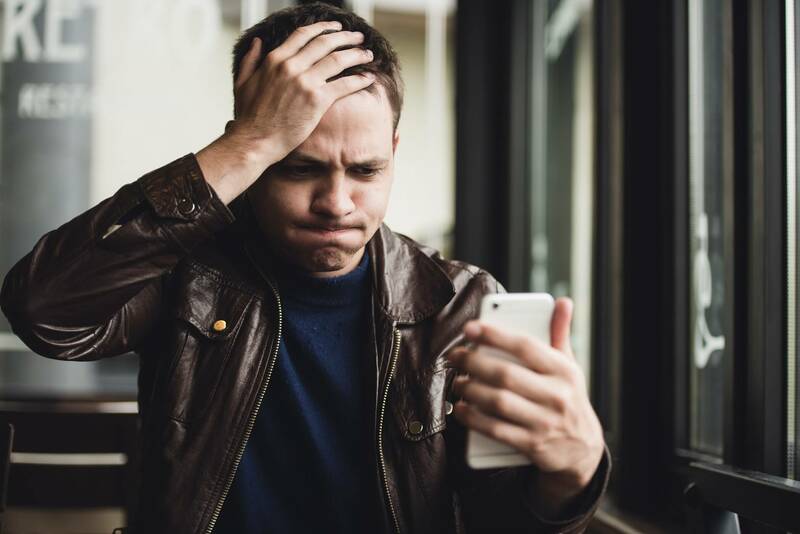 The "unsend" feature allocates the sender a fair amount of time to reconsider their sent message and provides the ability to retract the message for both the sender and receiver. Facebook is finally following suit and adding the feature to its Messenger app. According to reports, the feature can only be used within 10 minutes of sending the message. It doesn't actually send the email until it passes that buffer time. WhatsApp gives users a full hour to take back a text, and Instagram gives its users an unlimited window to delete direct messages.